Welcome to our Sweet 16! 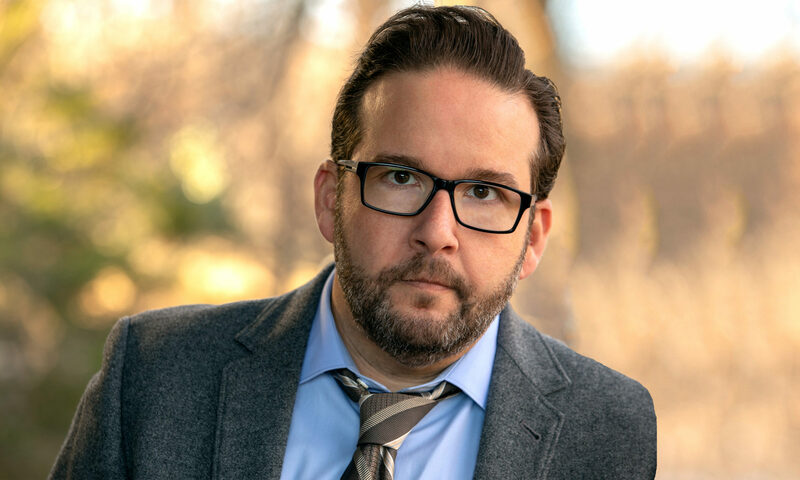 To celebrate 16 episodes of Coming Up Short, Jon Levine and Eric Rosenblum welcome in to the Chula Vista Studios a man that is very near and dear to the hearts of many comedians in South Florida, Will Watkins! Not only that, but this is our first hour-long episode. It was packed with so much good content, 30 minutes just didn’t do it justice. Will, Eric and Jon talk about making the transition from being a comedian in South Florida to one in New York City, what it feels like to get 45 seconds of stage time, phrases that Eric has never heard and Will’s dislike of easy left turns. He also throws in the McDonalds’ jingle. The three also talk about our Standup Spotlight of the week, Chris Topher! This is one episode you don’t want to miss. Check it out!